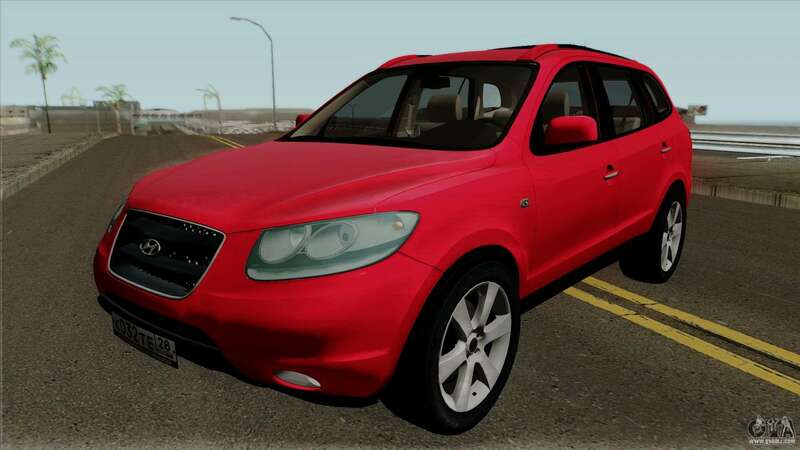 Fashion Korean SUV Hyundai Santa Fe for GTA San Andreas. This model is made of good texture. A detailed interior. 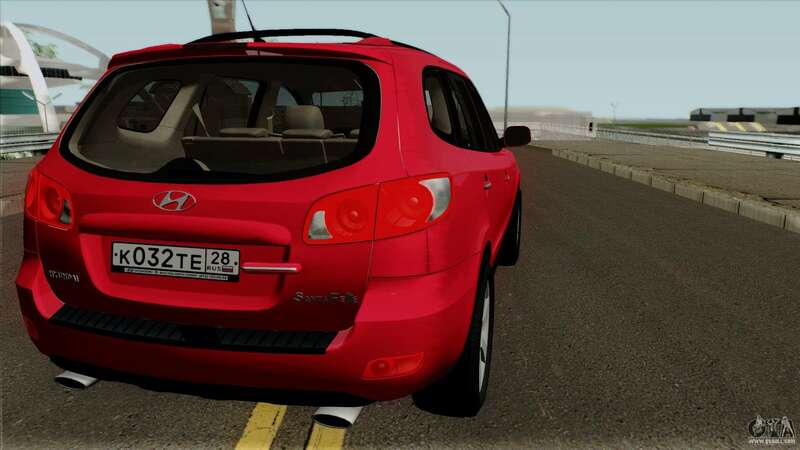 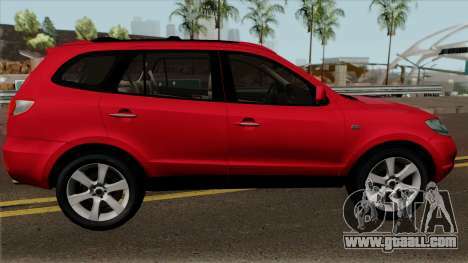 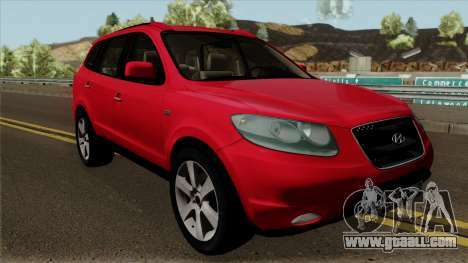 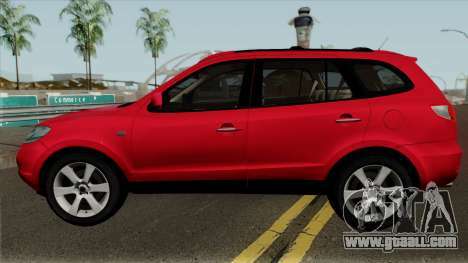 Links to free download fashion Hyundai Santa Fe for GTA San Andreas You can find below on the page. 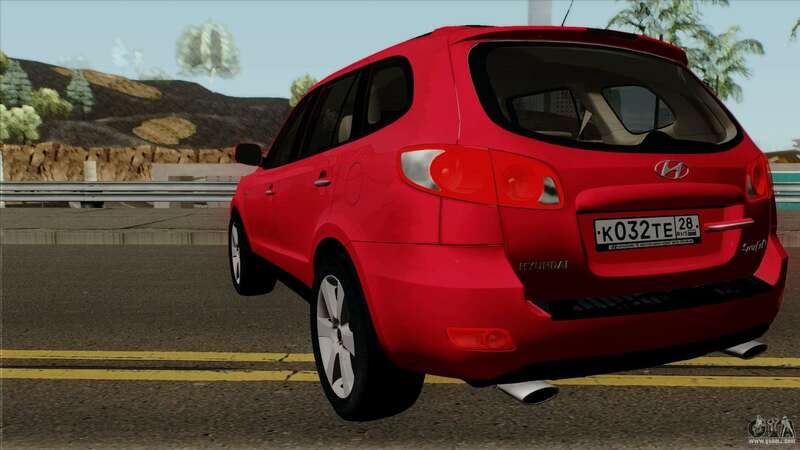 The mod has an automatic installer. Replaces Yosemite.